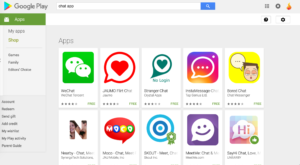 Update: Google Play's web interface bug appears to have been fixed. 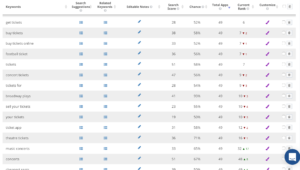 If you've noticed that your ASO tool has begun reporting an inaccurate total number of app results for keywords in Google Play, don't worry: you're not alone. Even Google Play's website seems to be experiencing this bug in returning an accurate number of results for keyword searches. To be clear: this is a recent bug that is not to be confused with the 250 app results limitation that ASO tools must deal with when using Google's API. For instance, the Google Play website only returns 20 apps for a search for "music ticket." Mobile Action reports 49 results for "music ticket." 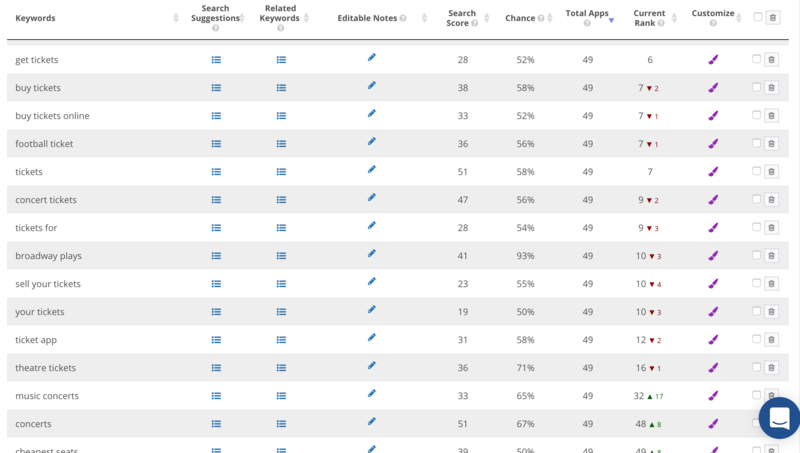 AppTweak reports > 250 results for "music ticket." The number of results confirmed via live Android Google Play search of "music ticket" were about 230. It also seems that every service is reporting these same recurring and specific count of app results for many different keywords. 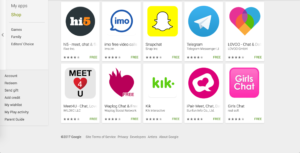 Google Play's website is returning only 20 apps for every search (e.g. "tickets," "facebook," and "chat app."). AppTweak is reporting >250 apps as their recurring number. Mobile Action is reporting 49 apps as their recurring number. The Bottom Line: If you rely on total app results for your ASO research, be aware that a Google Play bug is causing issues with reporting the actual number of app results.